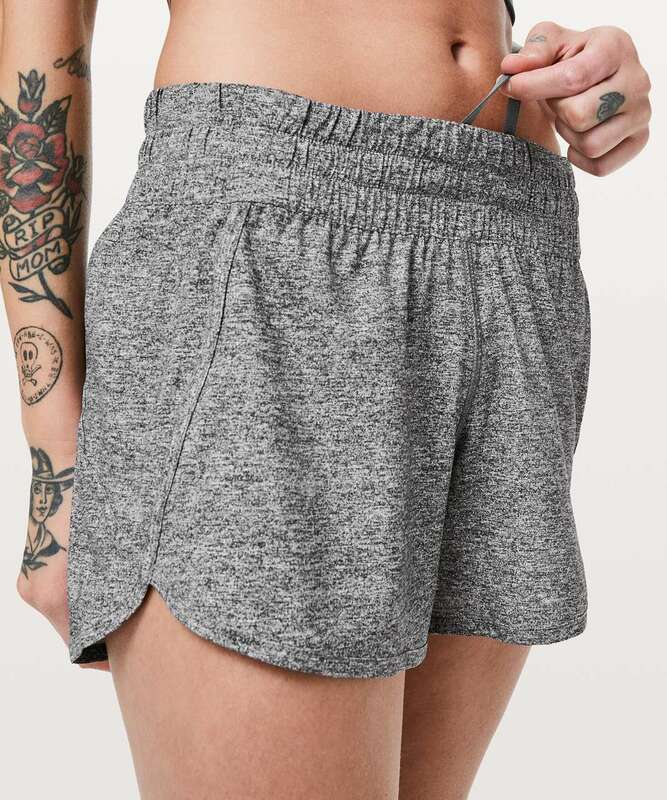 Run for the hills in these roomy run shorts. We revised the design lines, but kept the same fit and fabric that you already love. Made with Swift Ultra fabric that is four-way stretch and sweat-wicking.